Butterfly Event Packages. quinceanera butterflies, birthday butterflies. 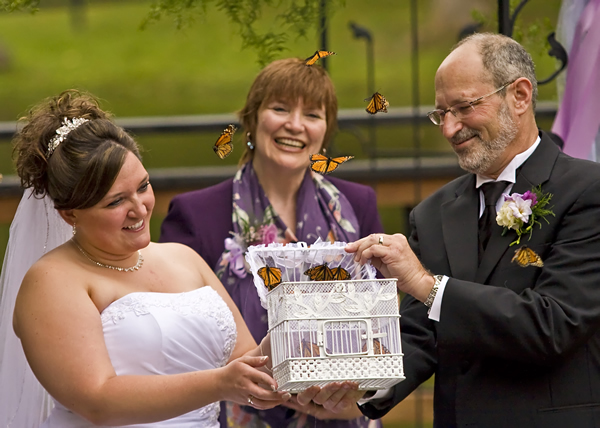 Whether you are planning a butterfly release at a Butterfly Birthday, a butterfly Quinceanera, a Baptism or a Corporate Event, our Monarch butterflies will add a memorable touch to your occasion! 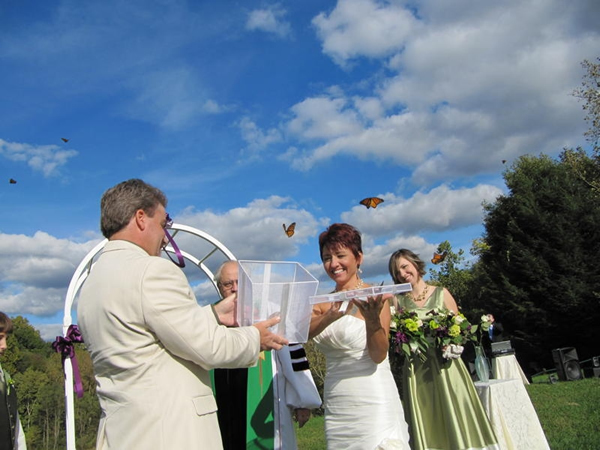 In fact, we offer a wide array of pre-arranged packages that will make planning your butterfly release events easy and thorough. We have selected these butterfly event packages based on ease of use, customer feedback and popularity. 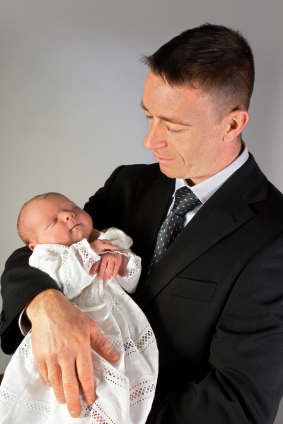 They are tailored specifically for Birthdays, Baptisms, graduations, Quinceaneras, Weddings, Funerals and Memorials (or any event you may want them for). 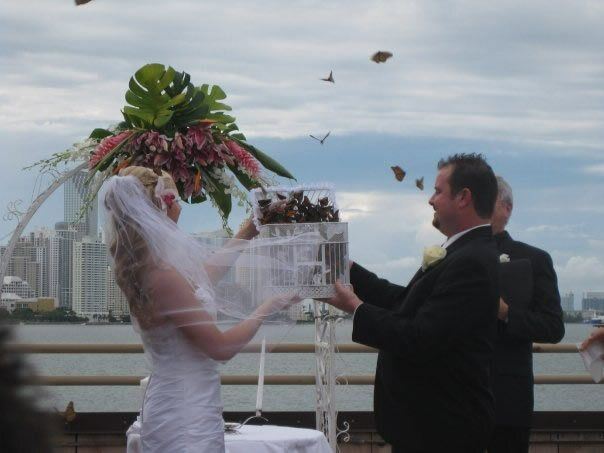 Enhance your event with a Butterfly Release Package from our Butterfly Event Collection. 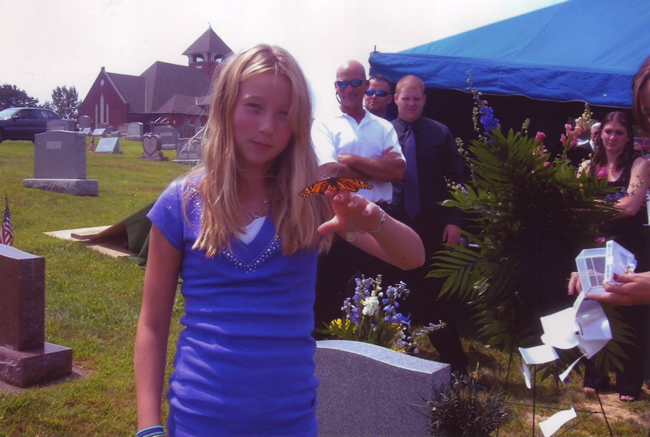 Monarch Butterflies may be released anytime during an outdoor event. 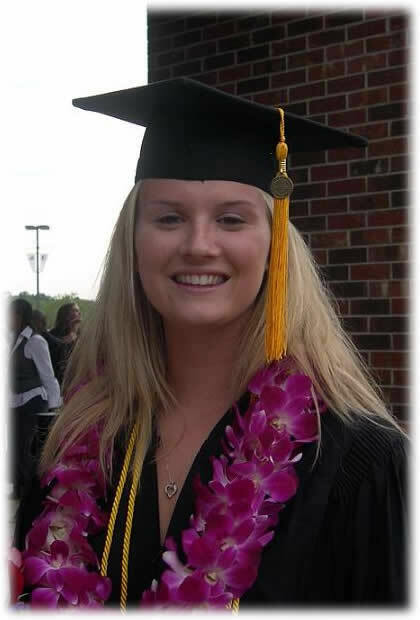 Photo-moment tip! 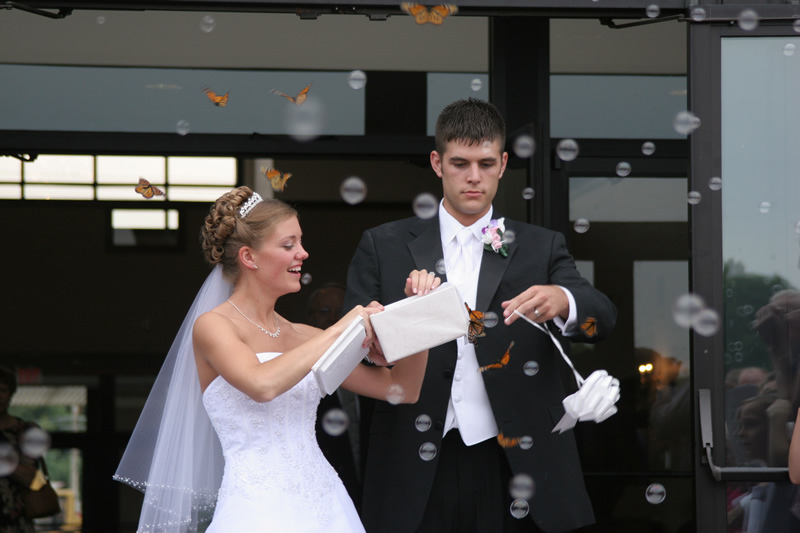 Releasing Live Butterflies at your event will add a dramatic effect that your guests will talk about for years to come. Butterfly releases also make for an excellent photo opportunity! 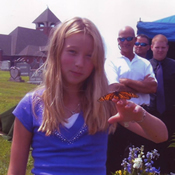 We are confident that you will enjoy releasing butterflies at your event. 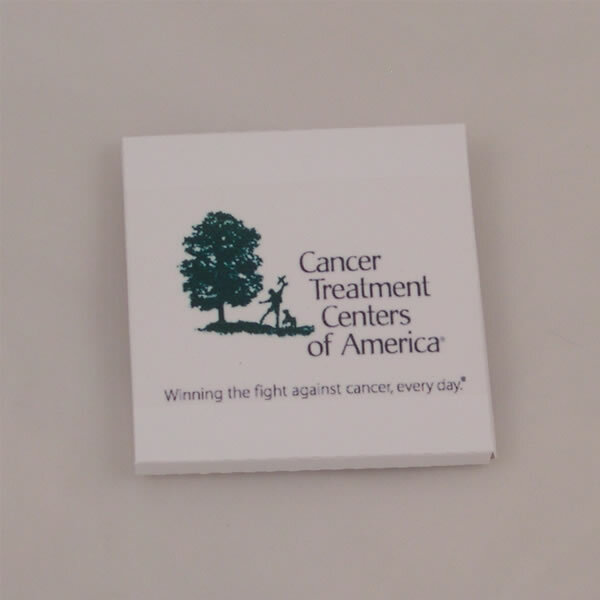 Choose the perfect presentation for your Next Event. 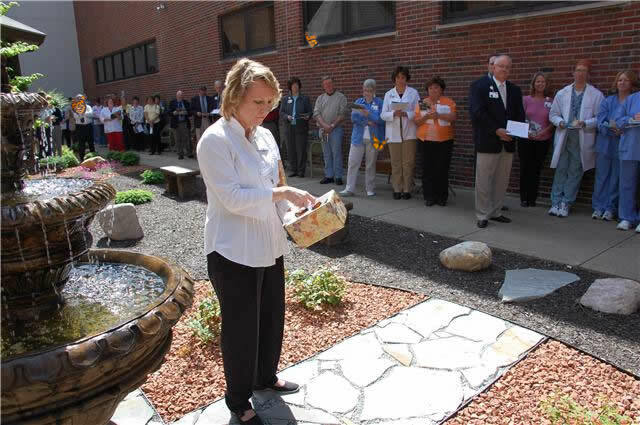 The following butterfly release packages include 15 Monarch Butterflies and the shown butterfly release presentation. Extra Monarchs can be ordered with these packages. Just keep shopping and use the link below. Fifteen Large Monarch Butterflies in Personalized triangular card stock Butterfly Release boxes. 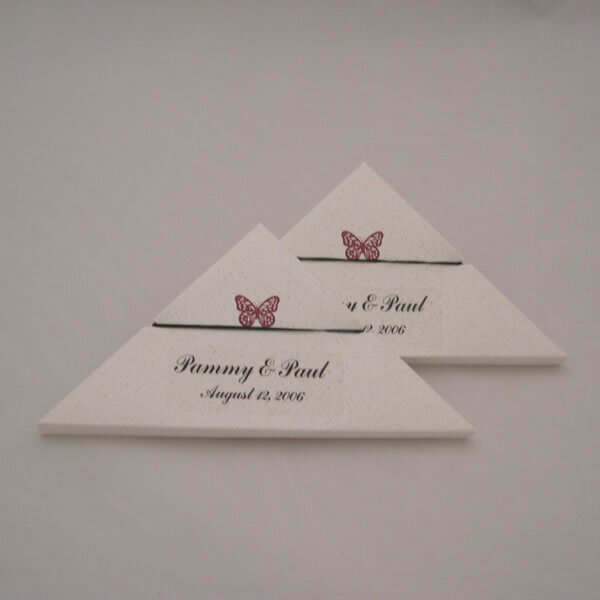 A favorite for Quinceanera butterflies. Fifteen Large Monarch Butterflies in Personalized Square card stock Butterfly Release boxes. 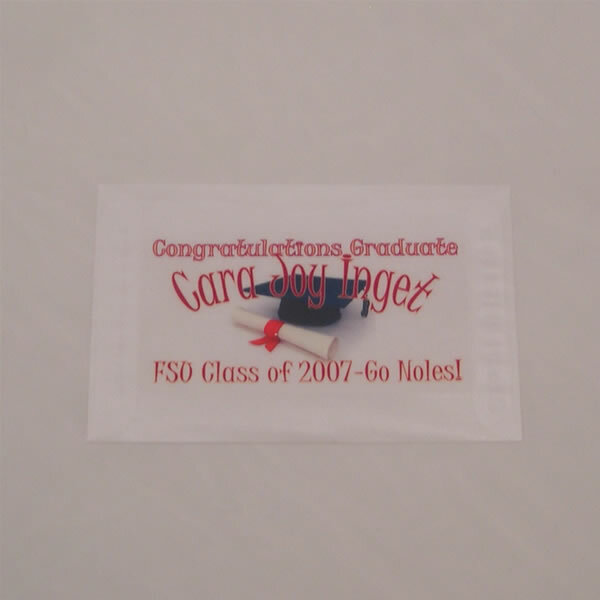 A favorite for Hospice butterflies and corporate events. Fifteen Large Monarch Butterflies in Customized butterfly release envelopes. A favorite for Graduation butterflies and achievement celebrations. Additional Monarch Butterflies with these Packages $7.75. Ordering additional butterflies may increase shipping costs. 25 Live Monarch Butterflies in our instant release accordion style mass release box. 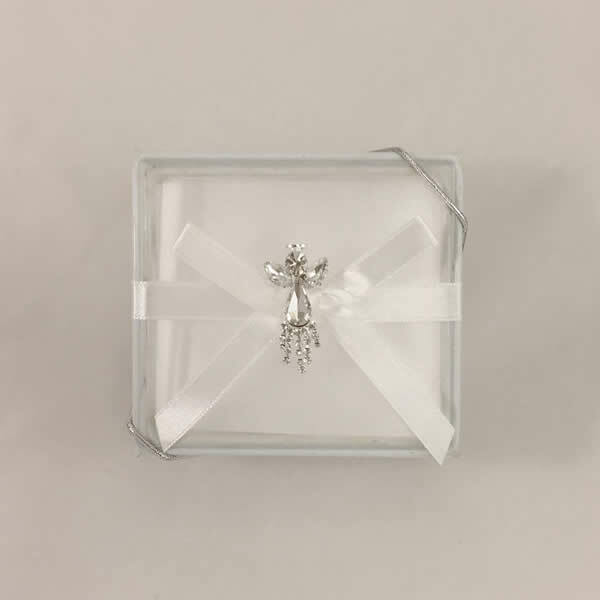 This box is decorated with a Pool Blue Butterfly. 25 Live Monarch Butterflies in our instant release accordion style mass release box. This box is decorated with a Green butterfly. 25 Live Monarch Butterflies in our instant release accordion style mass release box. This box is decorated with a Purple butterfly. 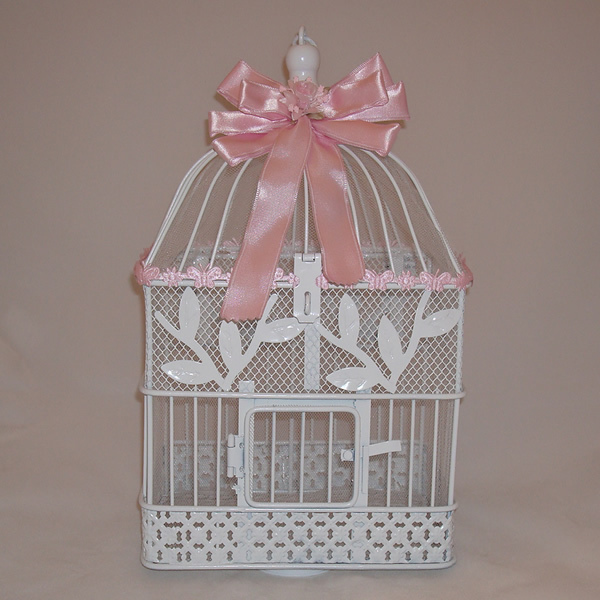 This pink and white display cage was designed with the "Pink Princess" in mind. It is ideal for presenting Birthday Butterflies prior to the butterfly release. Includes 25 Monarchs.